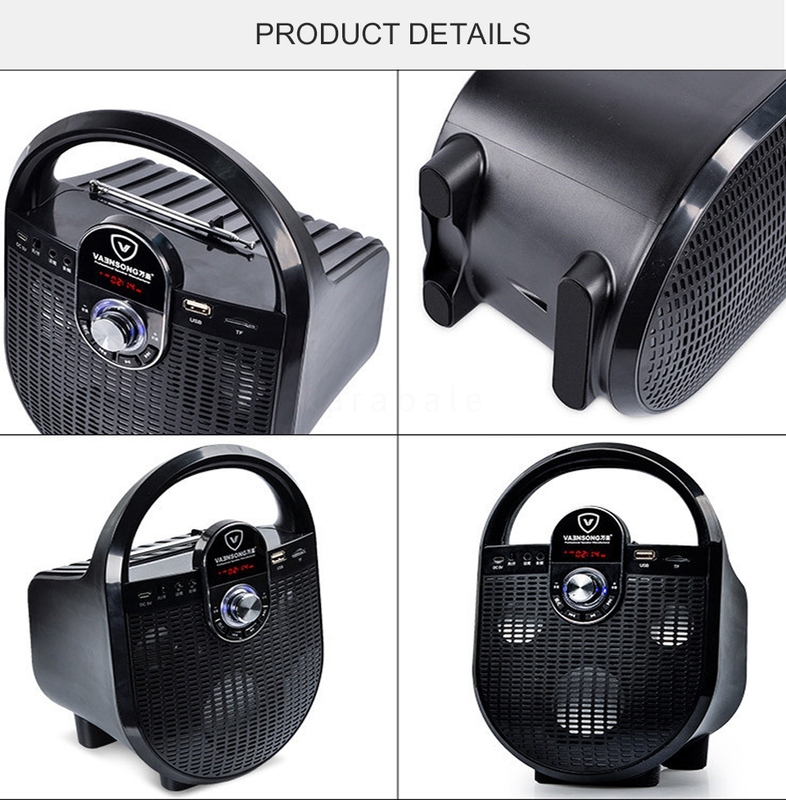 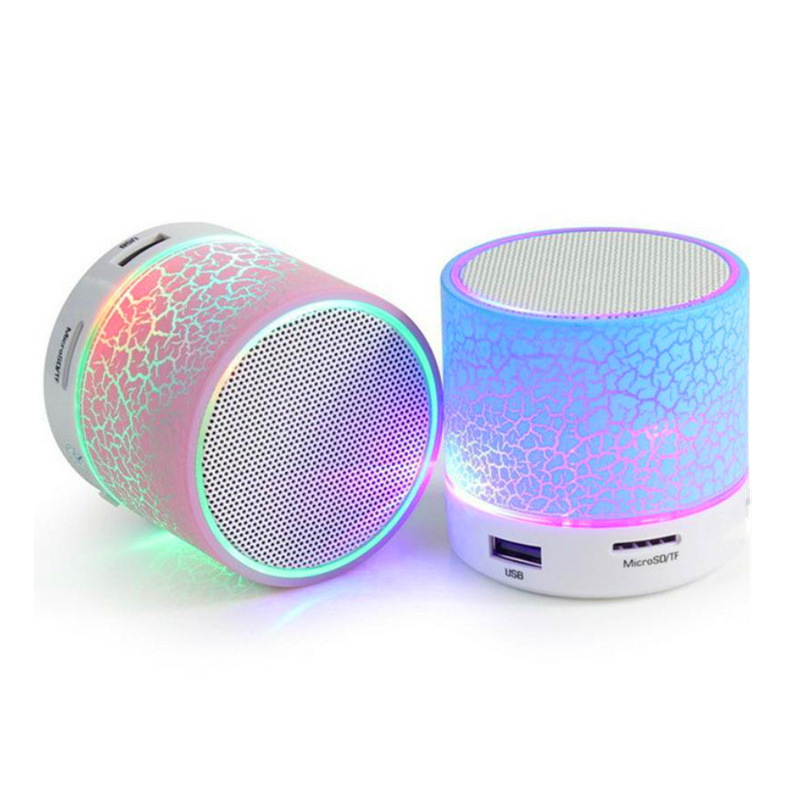 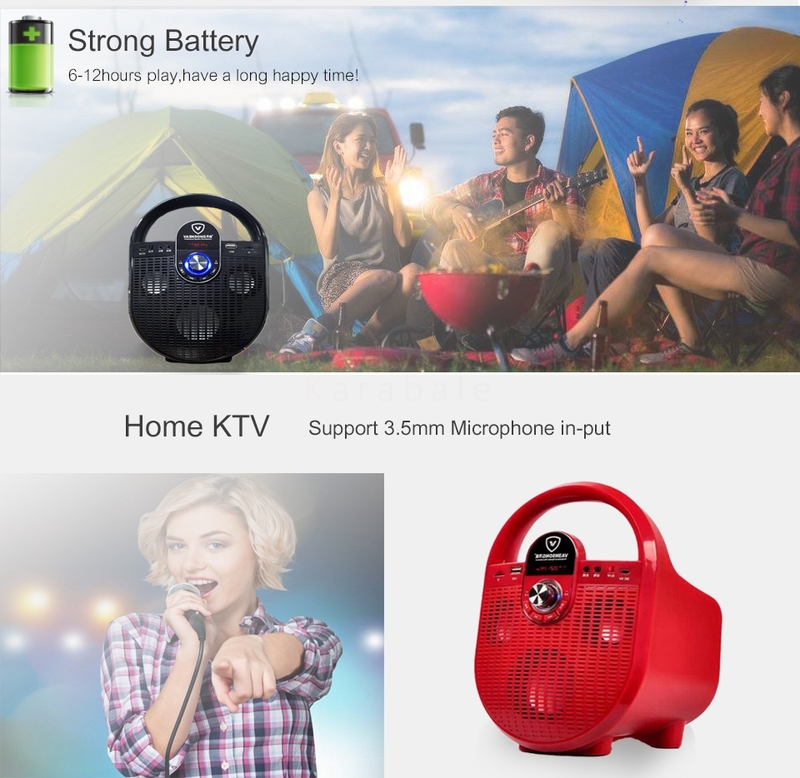 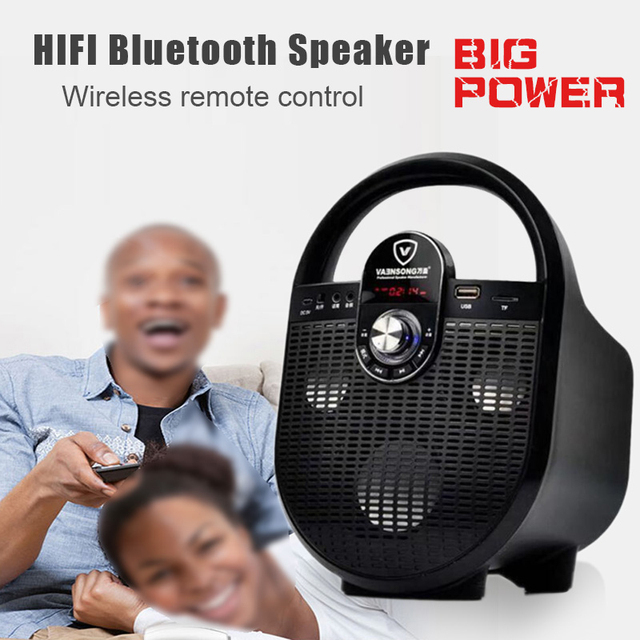 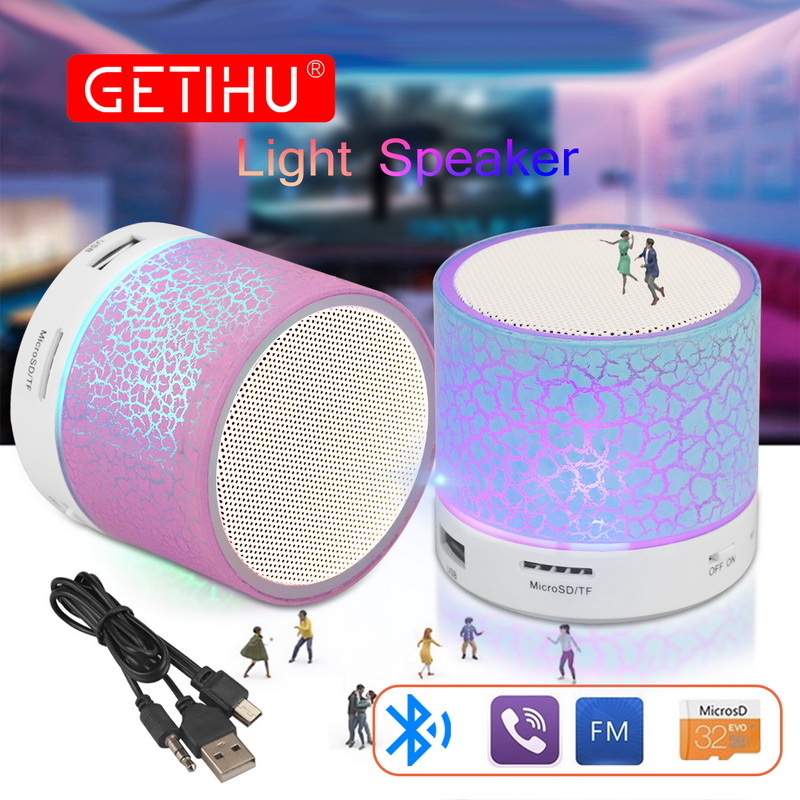 – Portable Bluetooth Speaker,built-in bluetooth 2.1 wireless transmission, working distance up to 10 meters. 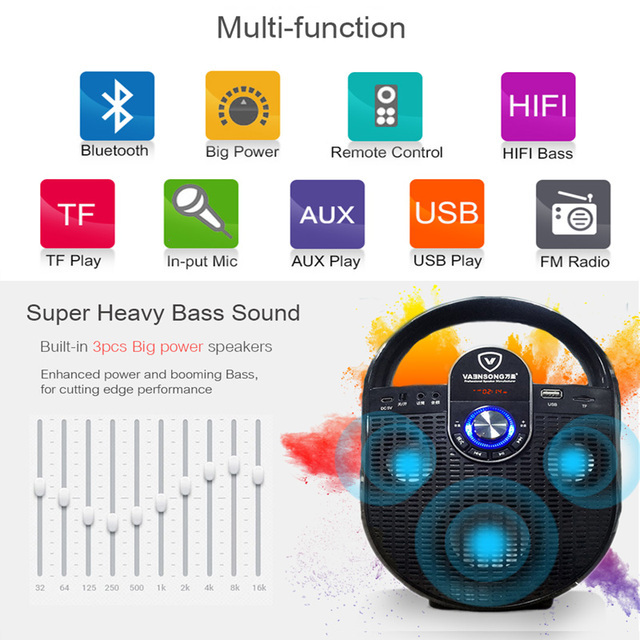 – Support TF Card music playback. 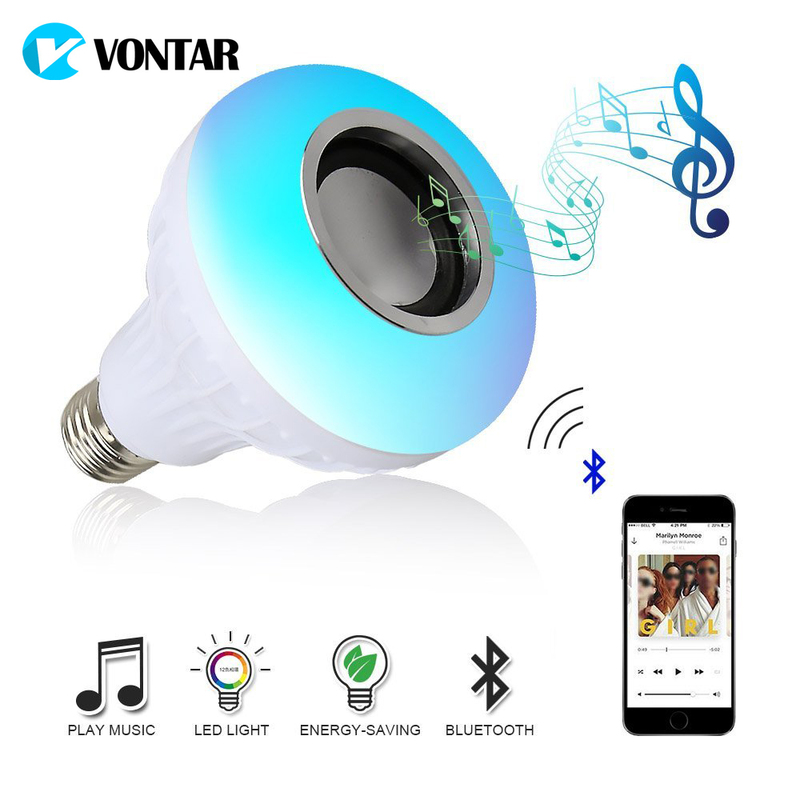 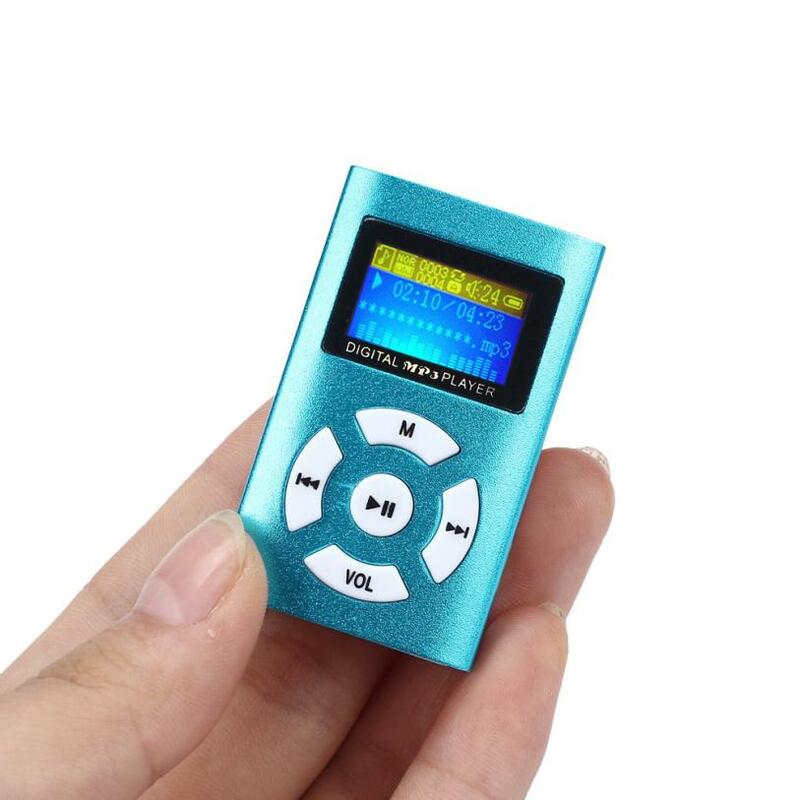 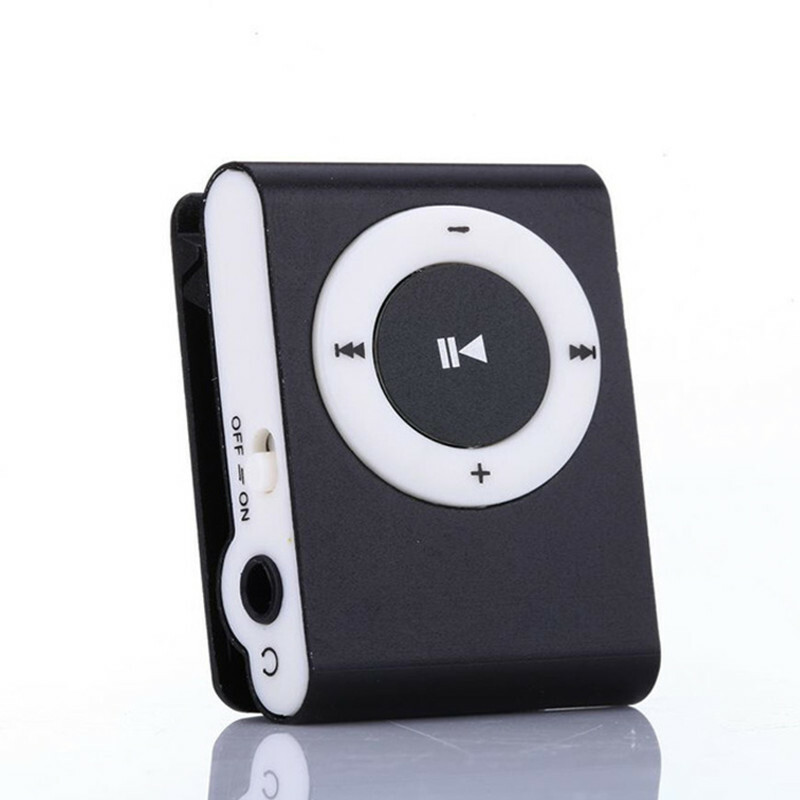 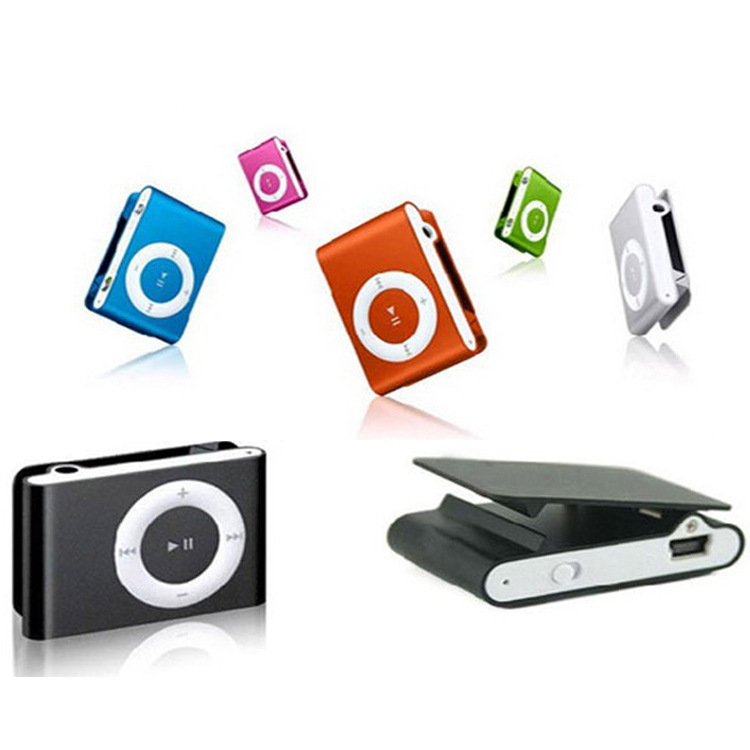 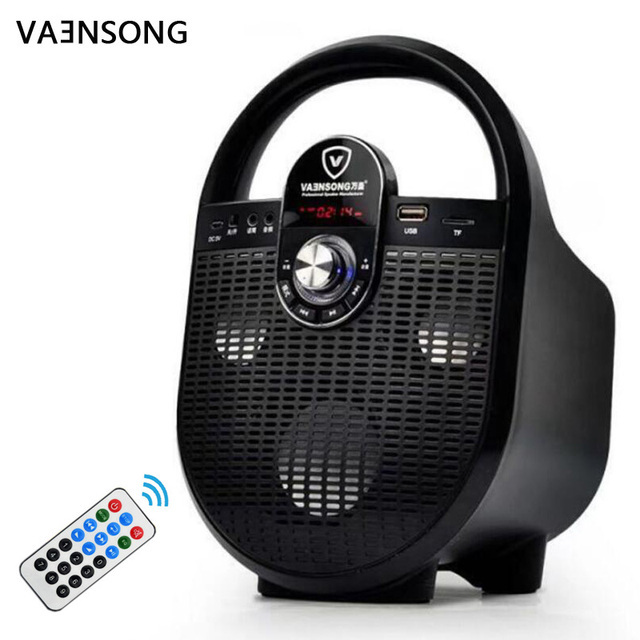 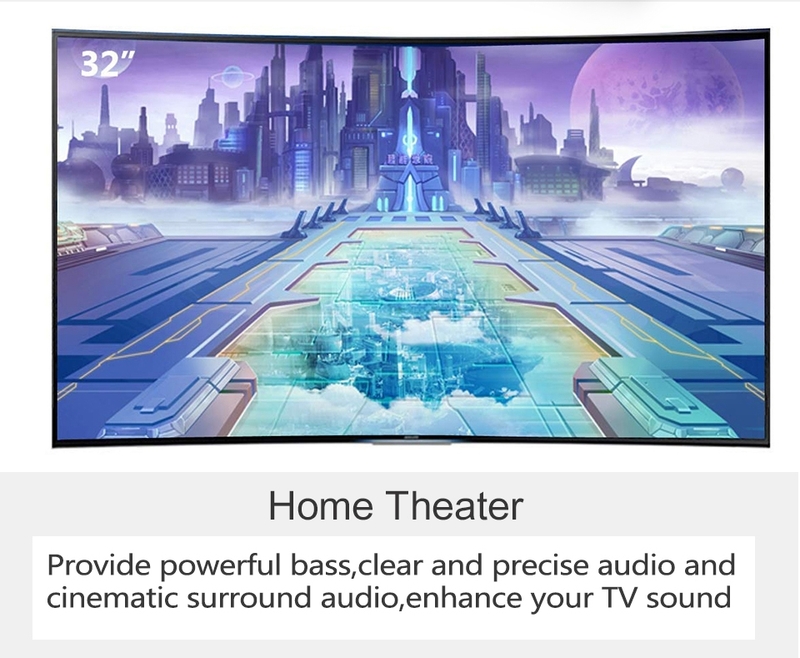 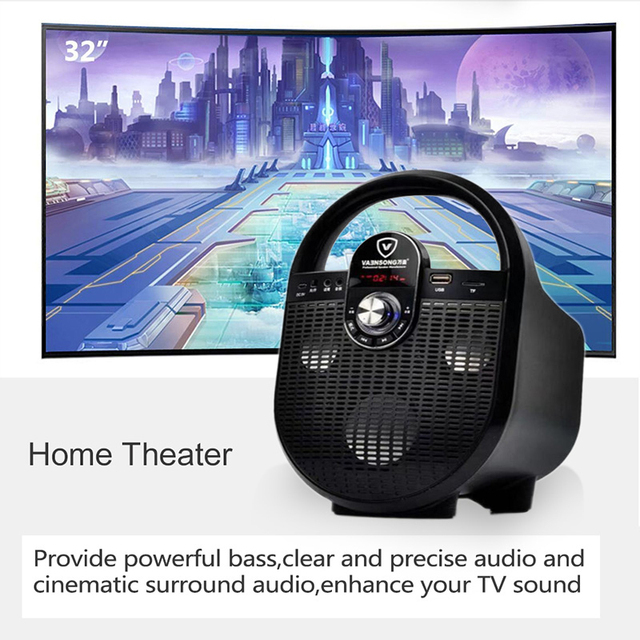 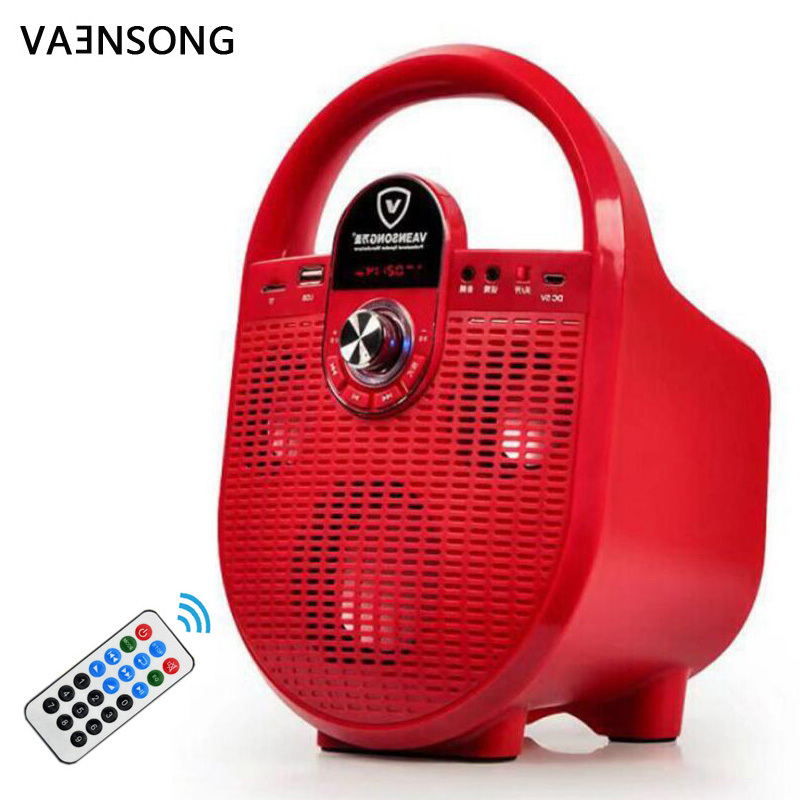 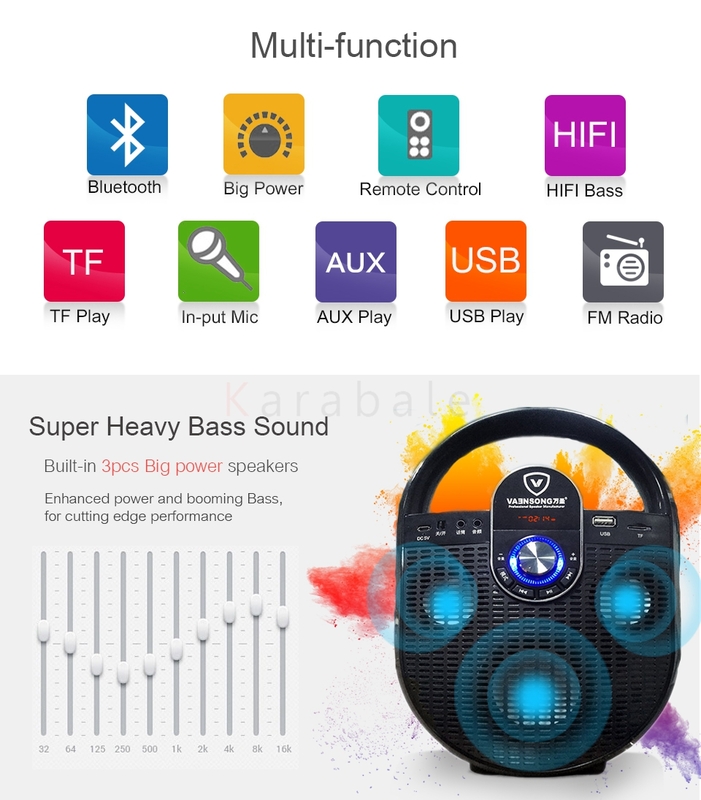 – Can match the personal computer, MP3,MP4, and is equipped with 3.5mm stereo audio output interface of the mobile phone and other audio equipment.